We get it: Sometimes, you don't even have the energy to clean your face with a towelette (especially after a couple glasses of wine at happy hour). So the idea of double cleansing—yes, washing your face twice—probably seems like a little much for lazy-girl beauty routines. But while using hacks to achieve the perfect cat eye or beachy waves can seriously save time, when it comes to skincare, a couple extra minutes can make a world of difference. We spoke to esthetician extraordinaire Jodi Shays, owner of Queen Bee Salon and Spa in Los Angeles, to find out about the benefits of double cleansing and why we should start doing it pronto for gorgeous skin. Keep reading to get the 411 on this centuries-old Japanese beauty secret and how it can help your skin. Double cleansing gets rid of "grime that sits on top of your skin," along with makeup, excess oil, and dead skin, Shays says. 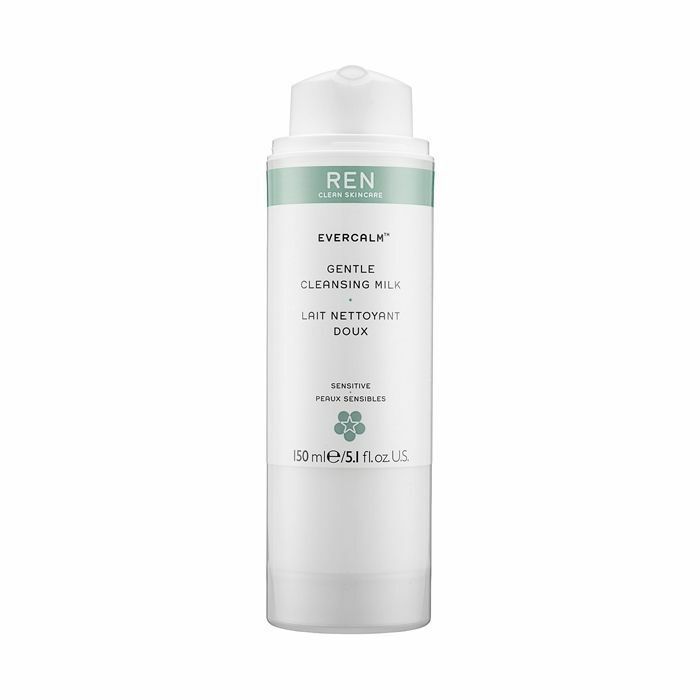 You may be wondering: "Doesn't my normal cleanser already do that?" Not necessarily. Shays says you really need to double-cleanse if you live in a polluted climate—yes, your city can be wreaking havoc on your skin—or if you wear a lot of sunscreen (that's everyone, right? ), as these can leave deposits that are hard to get off. If you wear makeup every day, a double cleanse will also help get all of your makeup off. "It makes sense that if your skin is thoroughly cleansed, it’s easier for moisturizing serums and creams to be absorbed," Shays says. "I don't want to see any preservatives, mineral oil, or silicone in my cleansing oil," Shays says. She likes natural cleansers from Nuxe Huile and Orico of London. 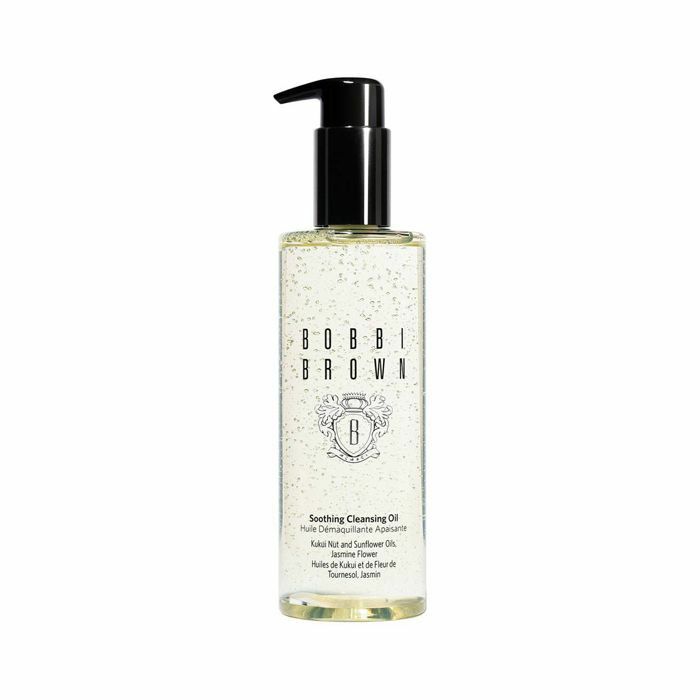 Choose something gentle that's made to take off makeup—Shays swears that Bobbi Brown's Soothing Cleansing Oil ($46) is amazing for this. "My second cleanser is my favorite because I really feel as though it finishes the job," Shays says. She recommends "with ingredients that match your skin type." However, you don't have to rush out and buy a completely new face wash. If you've already found your holy grail of cleansers, you can still use it in this step. Gently apply your cleansing oil to moist skin. Shays says she likes to either let her skin sit over steam or apply a warm washcloth over her skin. After rinsing away your cleansing oil, move onto your second cleanser and wash as normal. Shays notes that if she's been on vacation or if her skin is looking dull, she'll add a little face scrub to her second cleanser and gently massage it in before rinsing it off with water. If you have ultra-sensitive skin, be aware that there can be too much of a good thing. For instance, Shays says she'll never double-cleanse if she's suffering from a rosacea outbreak—instead, she'll opt for only an oil cleanser or gentle cleansing milk. If she's treating a client with cystic acne, she'll stick to one cleanse, as double cleansing can over-stimulate the skin and aggravate it further. 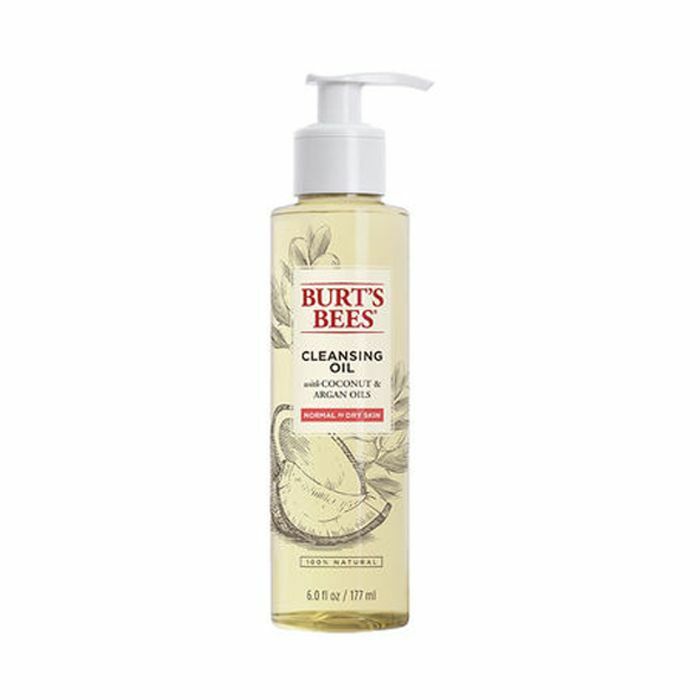 Have you ever tried double cleansing? What are your favorite products to use? Sound off in the comments below!